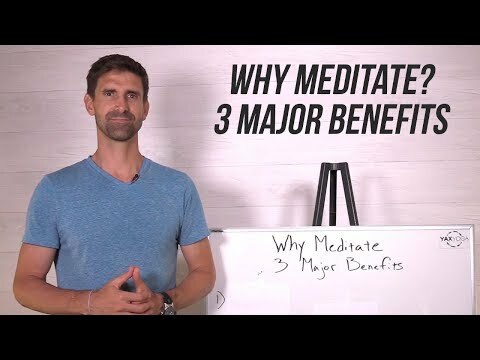 John Yax, co-founder of Yax Yoga Concepts and Yoga for Life Mastery, talks about the three major benefits of meditation. When the subject of meditation is brought up, people tend to get this idea that if they meditate they’ll end up having some kind of mystical experience. But, meditation is really more about getting to know yourself. There are three major benefits that can be gained when someone commits themselves to a cultivated practice of meditation. “Awareness is the bedrock of everything that is important. 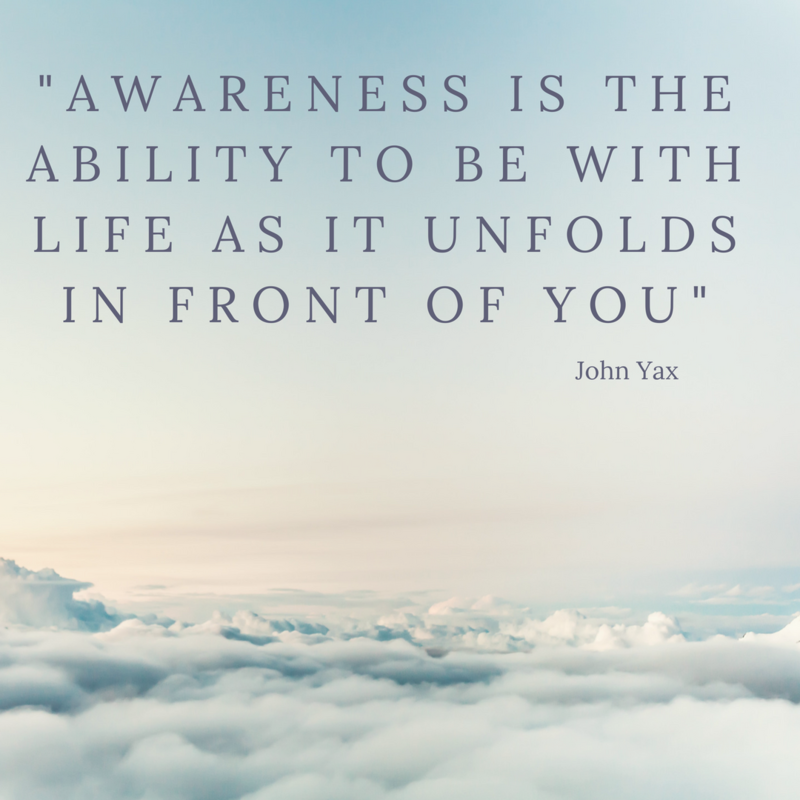 Awareness is the ability to be present with life as it unfolds in front of us”; to be able to recognize there’s something going on behind what is actually taking place; what is driving a person to do something or behave in a certain manner. For instance, if a husband comes home from work, his wife is exasperated and maybe says something off-the-cuff as he walks in. If he has awareness he will be able to read the situation realizing it really doesn’t have to do with him at all but rather she has had a hard day; and that her off-the-cuff remarks are not necessarily aimed at him but there’s something else going on that caused her vent in that manner. He will give her the time just to vent to help her cope with what has happened throughout the day and connect with her. However, if he doesn’t have awareness, he will just react. John talks about how this is like “running off old programming. We’re running off subconscious programming, stuff that’s been there based off past experiences…” This reaction without awareness has to do with the lack of impulse control. When a situation comes up where someone might say something smart to you, “there’s an emotional trigger that happens.” This can cause us to “have the urge to react in a specific way.” There’s a pattern that develops. If you have impulse control, you will be able to recognize that feeling come up and have the presence of mind to step back and allow yourself a few minutes to deal with those feelings. Then, you’ll be able to come back to the situation and deal with it more tactfully; skillfully. Christoper Yax, founder of Yax Yoga Concepts and Hot House Yoga, discusses the framework they use to teach others how attain the Mastery level of any field of study. The four step process, in itself, is an easy concept. But, as with most anything we try to learn, if we desire to achieve this Mastery level, requires a great deal of time, effort and energy. Passion for a subject is very important because this will be a driving force in helping you remain dedicated and focused on your goal. While learning about a subject you are passionate about, you will devour and absorb as much knowledge about your subject of study as you possibly can from all available means. When you are learning something, you need to apply what you have learned through practice, remembering that through repetitive practicing and learning from your mistakes, only improves your understanding. Mastery only comes with full, unwavering commitment. This type of commitment is the willingness to analyze and highlight your weaknesses. By doing so, this will then open up the opportunity for you to improve those weaknesses. In time, as those areas become strengthened, you will become a “well-rounded expert” in your field. Have you heard about chemical free living? We don’t realize that the stuff that we use everyday are full of these chemicals. Shampoos, conditioners, deodorants, the stuff we use to wash our clothes and even make-up. 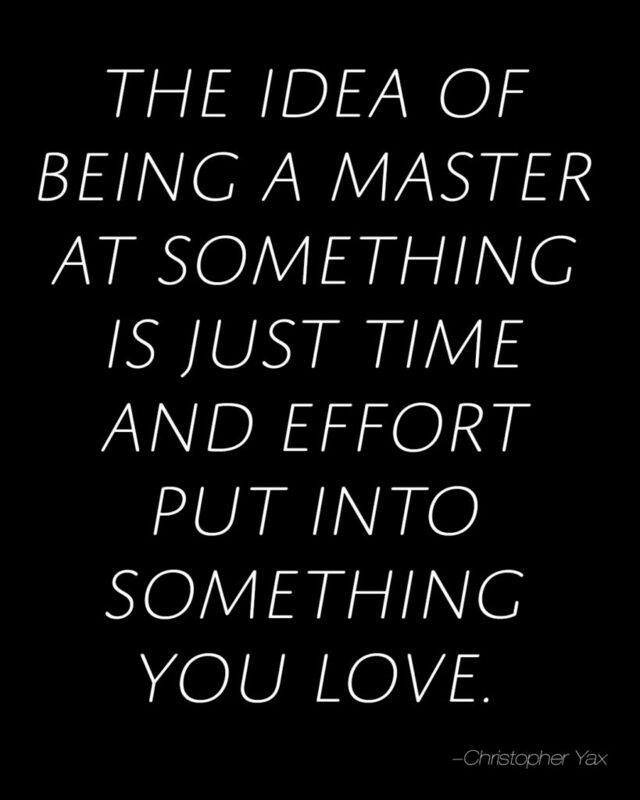 Most of us, when we have conversations about what Mastery is, we immediately think, I’m not a master. How do we handle situations when someone close to us starts to tell us what they are really feeling? Sometimes people just need to tell someone what they are really feeling and unburden themselves of that weight they are carrying. They are not really asking for anything, but just that someone who will listen. Have you ever had some of your most incredibly passionate things in your life create the most pain and the most suffering in your life? ALL of us experience this at some point in our life. Our biggest pleasures can potentially create some of our most biggest hardships. Would you like to know how to live in a beautiful state? Not a place, but a “beautiful state of mind”. We all have someone whom we look up to. We see them as having everything figured out. I want to share with you more about someone I looked up to. If I’m fortunate enough to live to a 100, I want to be as healthy as possible. I mean living longer isn’t worth it if our quality of life is compromised, if we’ve lost the passion for life. Some people are blessed to reach this age and are still doing what they love. Are you tired of failing all the time? Tired that all the things you do is not what you expect and feel that you’re a failure? Guess what?, you’re not alone. Everybody goes through failure at least once in their lifetime. It can make or break you. It depends on how we treat each situation. "I learned how to be quiet inside"
"It started for the physical for me and then eventually moved into the spiritual and the emotional piece"
"The Yax Family resonates authenticity, genuineness, sincerity, honesty, and...how can you go wrong with that!?" "I was impressed by their level of conviction and level of respect for other people"
© Yax Yoga Concepts. All rights reserved.